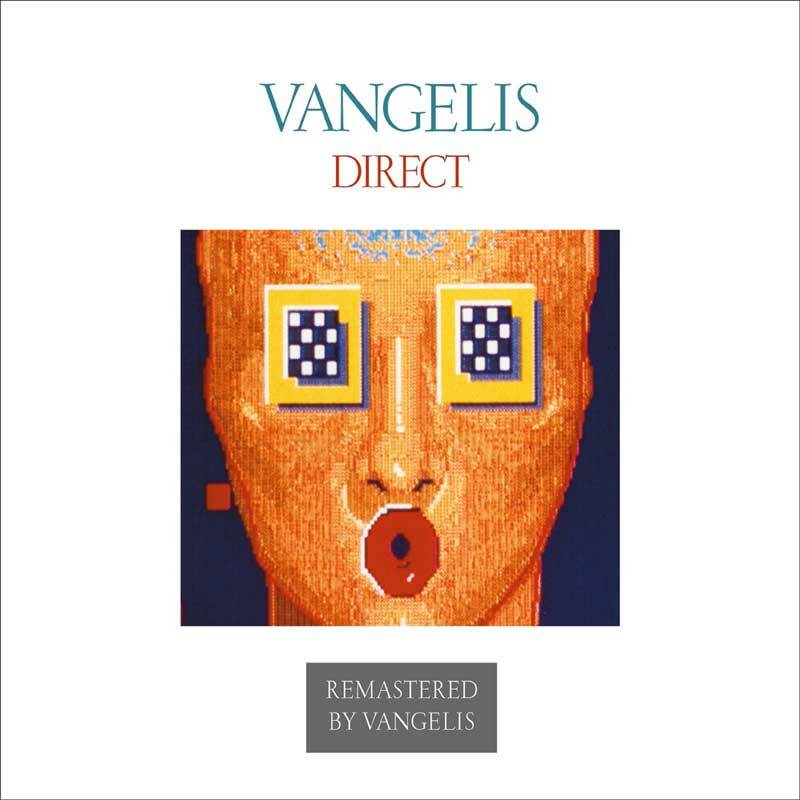 Esoteric Recordings are proud to announce the release of newly remastered and sonically enhanced editions of the albums recorded for the RCA and ARISTA labels by VANGELIS. 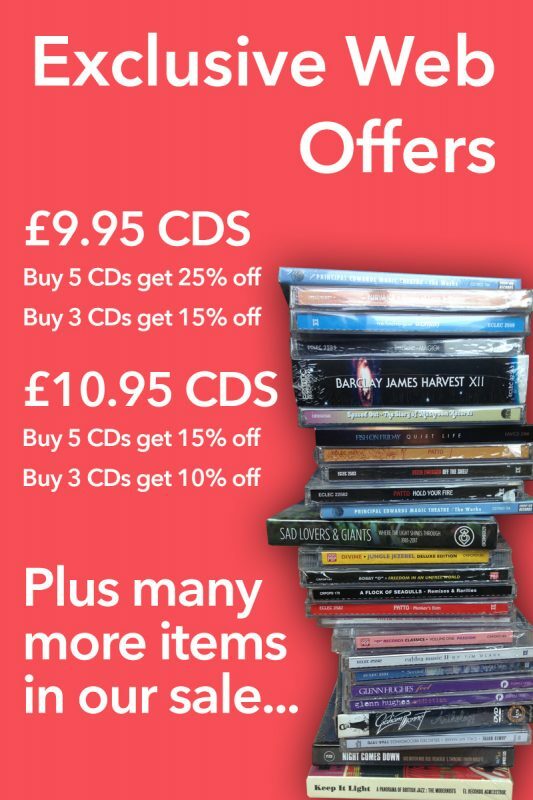 All of these reissues come in deluxe digipak designs, with new masters personally supervised by VANGELIS. “DIRECT” was released by ARISTA Records in October 1988 and was the first VANGELIS to be recorded in Athens, following his relocation to the city from London. A fine body of work, the album title was inspired by VANGELIS’ method of composing and recording, relying on spontaneity, with the compositional and recording process occurring simultaneously in the studio with few (if any) overdubs taking place. This Esoteric Recordings release (undertaken with the full approval and supervision of VANGELIS himself) features a booklet that restores the original album artwork.